The temperature has risen, the summer is here and MARE WEST is the absolute destination for the best buys. From July 9 th to August 31 st , you can find all your favorite brands with the best discounts.  Fashion, décor, accessories, sportewear, cosmetics will all be available at great prices so that you can purchase anything you need for this summer. The good news keeps coming this summer at MARE WEST, as your favorite retail park welcomes you at an idyllic location, with shade all day long, right by the sea, becoming a favorite destination for relaxing and unwinding summer moments. Furthermore, in the 2-acre playground, with specially designed shades, kids can play all day long, while every Saturday from July 7 th to August 11 th , MARE WEST will host open air movie nights for family entertainments. 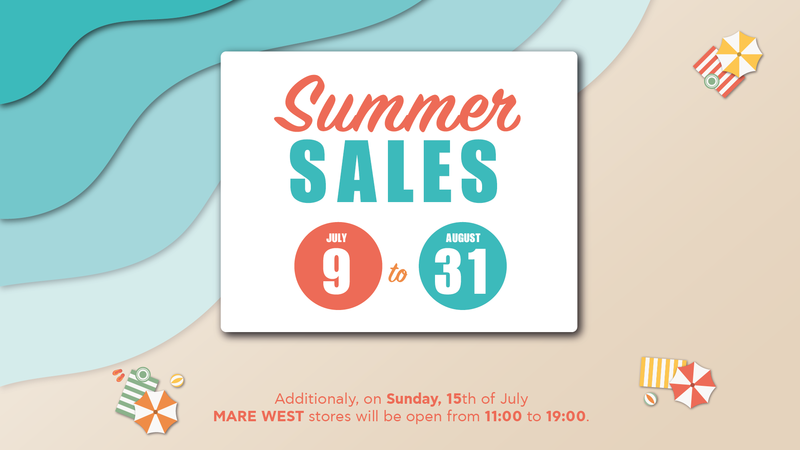 This summer, MARE WEST becomes your favorite destination for the best sales and the most fun times!